Click to download the 2019 Adventuree Leaders' Guide! Before 2/19/2019 a discount of $5.00 will apply to all Scout - Female Registrants. 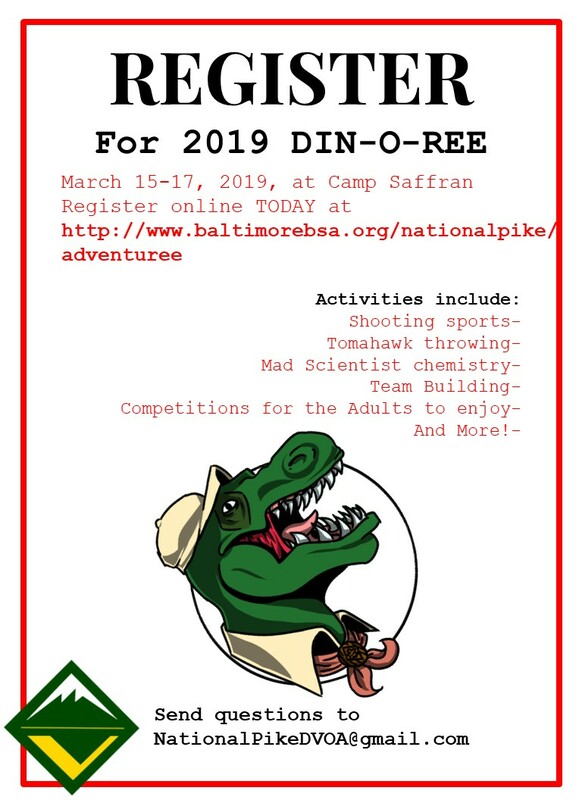 Before 2/19/2019 a discount of $5.00 will apply to all Scout - Male Registrants. Before 2/19/2019 a discount of $5.00 will apply to all Adult - Female Registrants. Before 2/19/2019 a discount of $5.00 will apply to all Adult - Male Registrants. This event will take place rain or shine. Registration fees for this event are non-refundable.